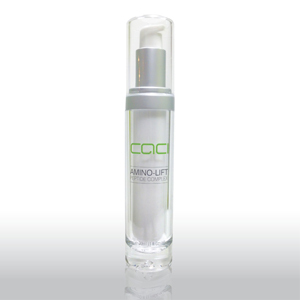 CACI Amino Lift Peptide Complex (30ml). Recommended for use after CACI Microlift treatment, this effective anti-ageing skin care cream contains powerful peptides, essential oils and amino acids that target expression lines and help to firm sagging skin. 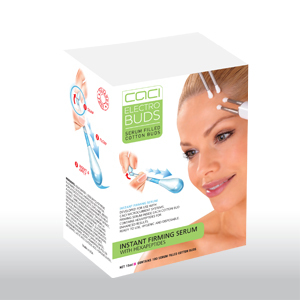 I absolutely love this product, I use it with the CACI Microlift during the Wrinkles Program and I can see an immediate difference to the lines and wrinkles around my eyes. It has also made the skin around my jaw and cheeks feel much firmer.